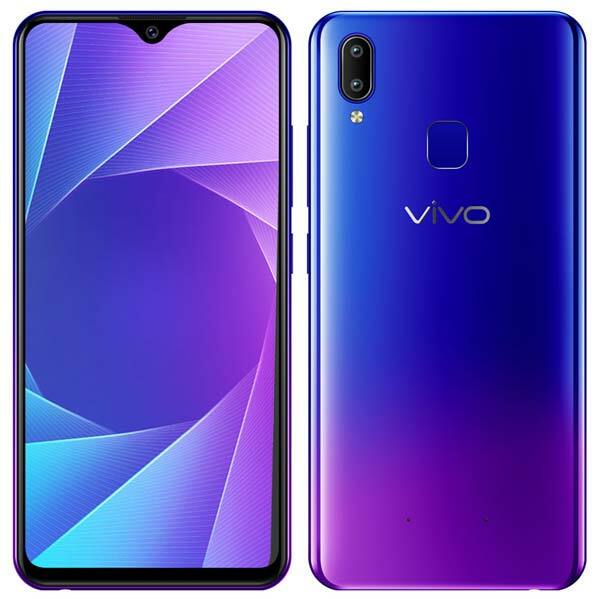 Vivo Y95 is a mid-range smartphone sport a 6.22-inch Halo Full View display with a screen-to-body ratio of 88.6% and powered by the Snapdragon 439 Mobile Platform with a 4,030mAh battery. It is also the first smartphone in India to be equipped with the Qualcomm’s Snapdragon 439 Octa-core Processor. It comes in 4GB RAM and 64GB configuration and also equipped with a Dedicated MicroSD slot to expand the storage up to 256GB. In the camera department, the Vivo Y95 has a 13MP+2MP dual camera setup on the rear side coupled with a LED flash and a 20MP camera on the front side for high-quality selfies and video calls. According to the company, the front camera uses AI algorithms to detect your age, gender, skin tone etc. and automatically adjust the image. The rear camera also supports various camera modes such as Professional, Face beauty, Time-lapse, Slow-motion, Portrait, AR Stickers etc. In terms of design, this smartphone has a plastic built and equipped with a fingerprint scanner on the rear side. Other key specifications are Dual 4G, Game Mode, Face Access 2.0, Smart Split 3.0, Eye Protection Mode etc. The Vivo Y95 comes in two stunning shades – Starry Black, Nebula Purple and available to buy through Amazon.in and also via offline retail stores across India at ₹16,990. As a limited period launch offer, buyers can avail No Cost EMI Upto 15 Months on Credit Cards, Debit Cards, and Bajaj Finance EMI cards start at ₹1,133, Paytm ₹1,500 cashback coupons and also Benefits worth ₹4,000 along with 3 TB Data from Reliance Jio.